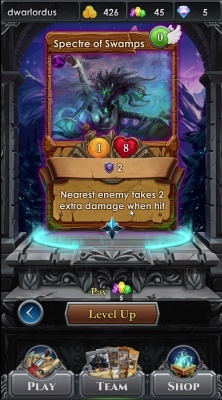 Spells Of Genesis is a Android Free-to-play , blockchain-based Trading Card Multiplayer (Leaderboard) Game featuring hundreds of striking cards to battle through the compelling story missions and unravel the mystery of the Void. 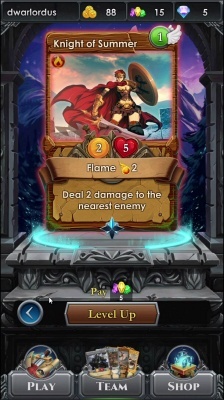 Spells Of Genesis (SoG) is a unique fantasy trading card game which combines the collection and strategy of card games with arcade battling mechanics. 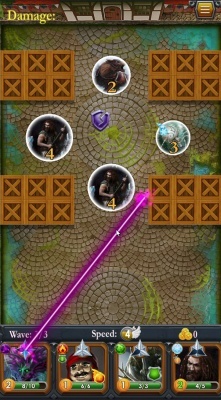 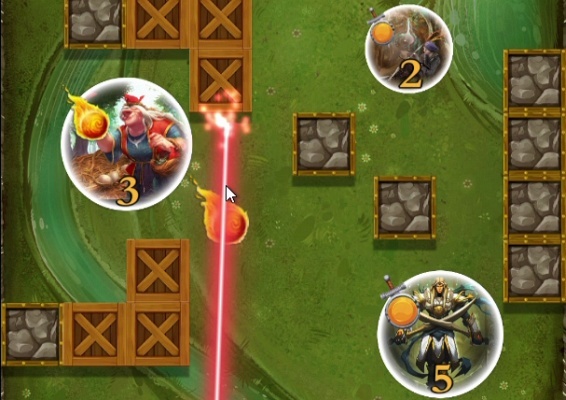 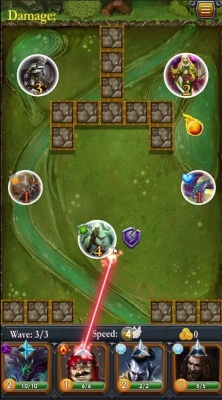 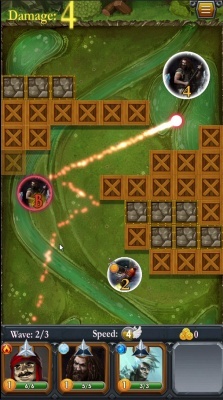 The game takes place in the fantasy realm of Askian, where players must build strong decks by trading and combining orbs before challenging opponents. 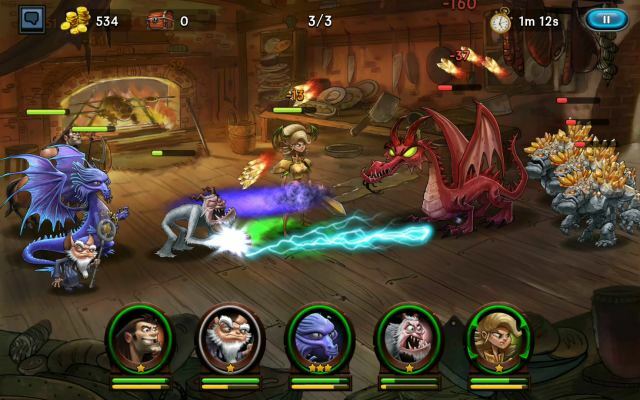 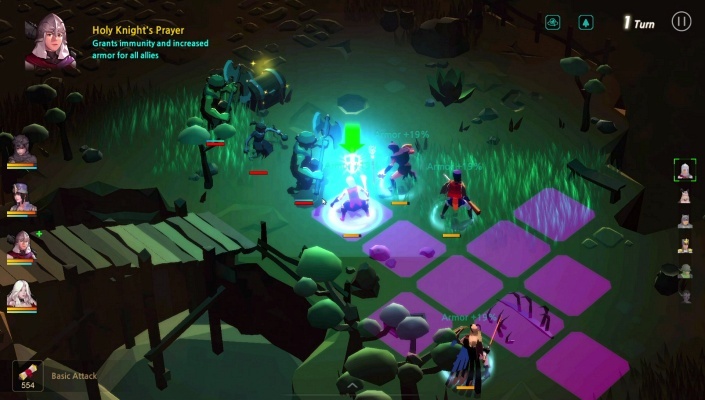 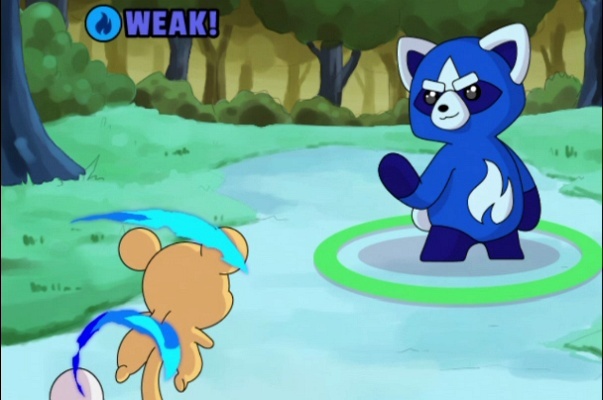 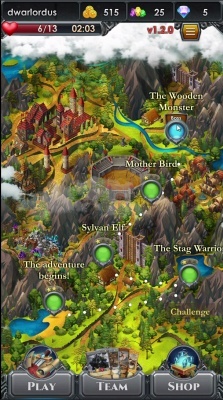 Players will require skill and strategy to encounter, battle collect and trade with an array of heroes, villains, monsters and animals found in the realm. 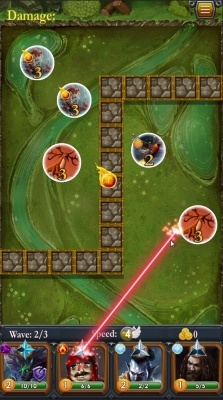 - Over 300 different orbs to collect, upgrade and combine! 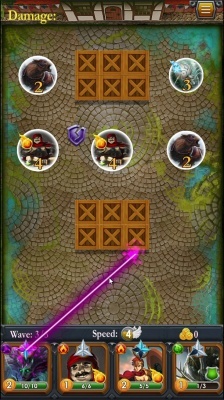 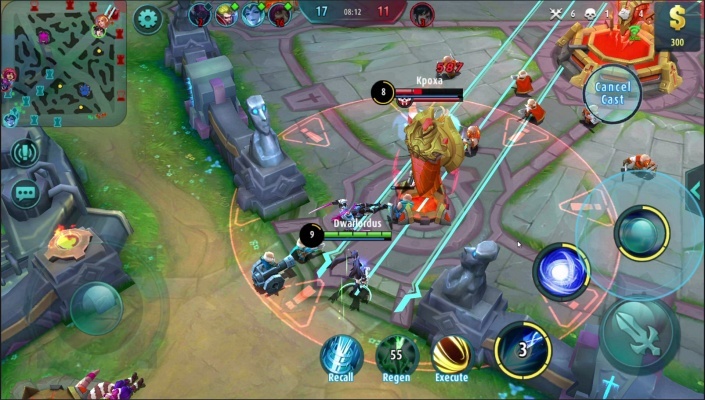 - Master the unique battling gameplay to defeat your opponents.